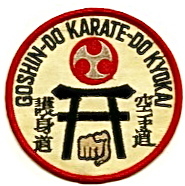 We recently learned of the passing of yet another Goshin-Do Karate DeFelice-Ryu Yudansha. It is with great sadness that we learned of the passing of Sensei Don Foote on July 18th, 2003. 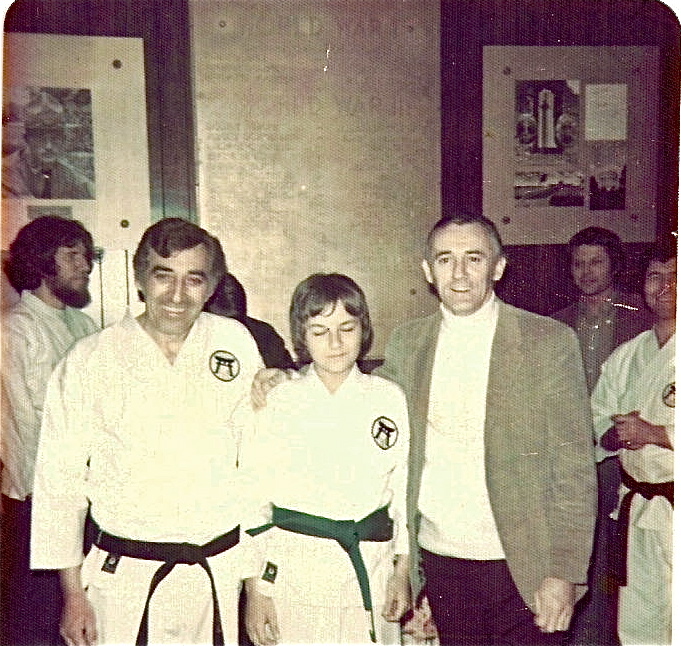 Sensei Foote was one of Sensei DeFelice’s earliest black belts. While a memorial will be posted commemorating each anniversary of his passing, we dedicate today’s kata and the following Hatsu Bon poem to Sensei’s eternal spirit. May he find our kata worthy. 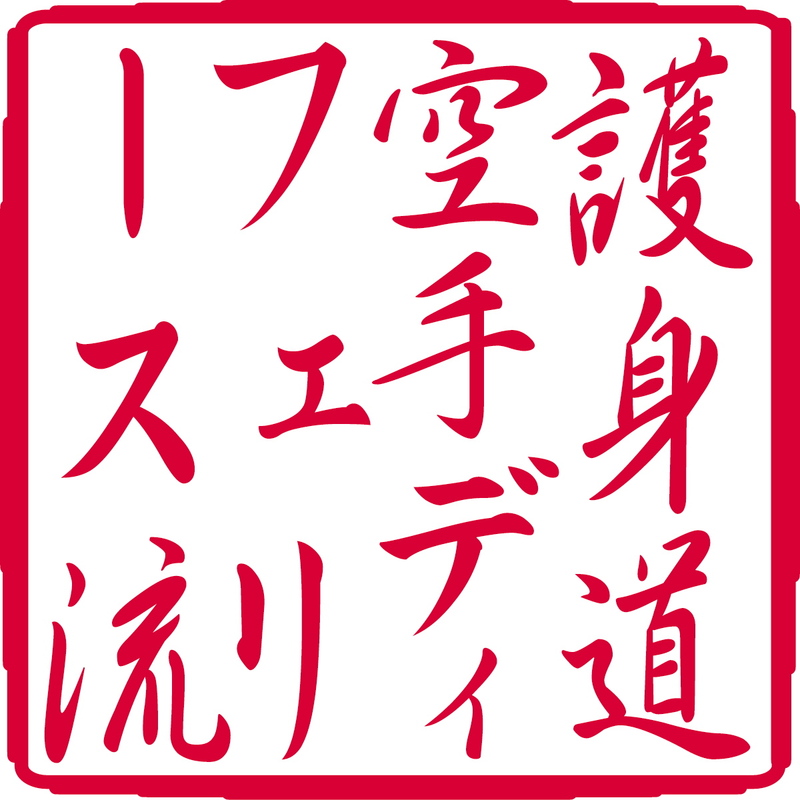 Sincerity in sweat Sensei, you are not forgotten. To understand what I propose, one must appreciates the “Three Battles” of kata. Specifically all kata involve three aspects or battles. 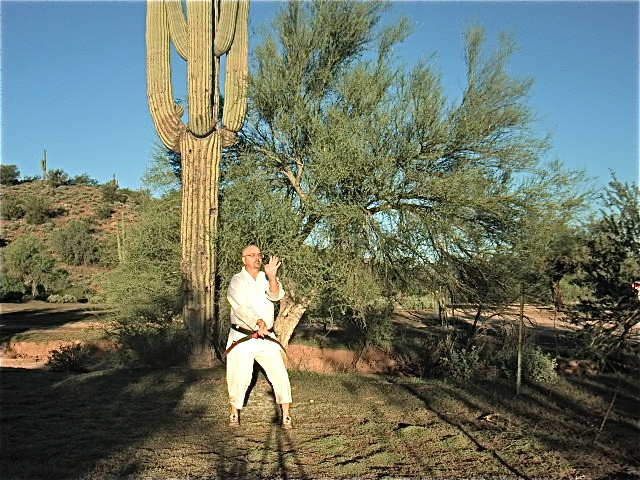 While they exist in all kata, they are emphasized and harmonized in the Sanchin Kata. By name, Sanchin, represents three battles. 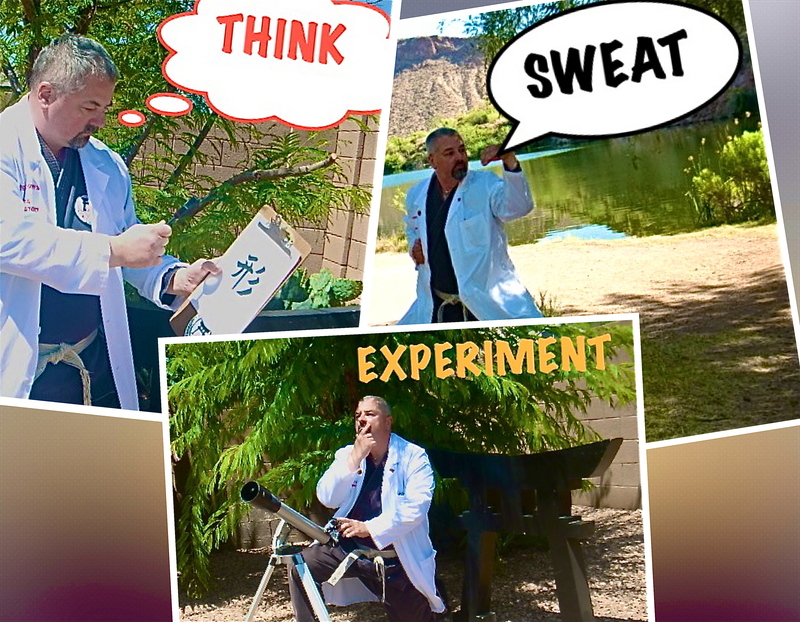 Throughout time and from karate style to karate style, Sensei have defined the three battles in various, sometimes euphemistic ways. For my part, I define the battles, on a fundamental level as breathing, bodily movement and state-of-mind. 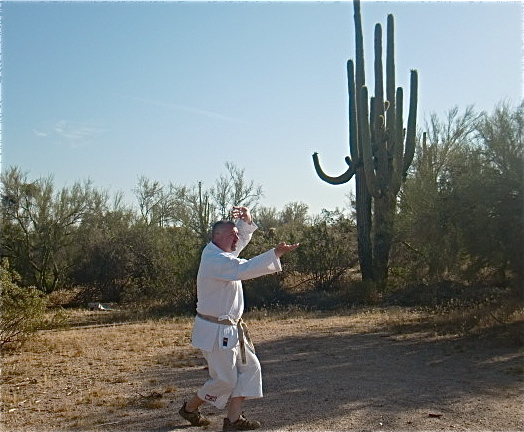 Once a kata-ka has trained kata from the standpoint of these battles, they are ready to appreciate my more advanced definition of the three battles, to wit: a physical battle (breathing and bodily movement), spiritual battle (psyche, mental states and emotions) and an environmental battle (the outside world wherein the kata is performed and how you interact with same). 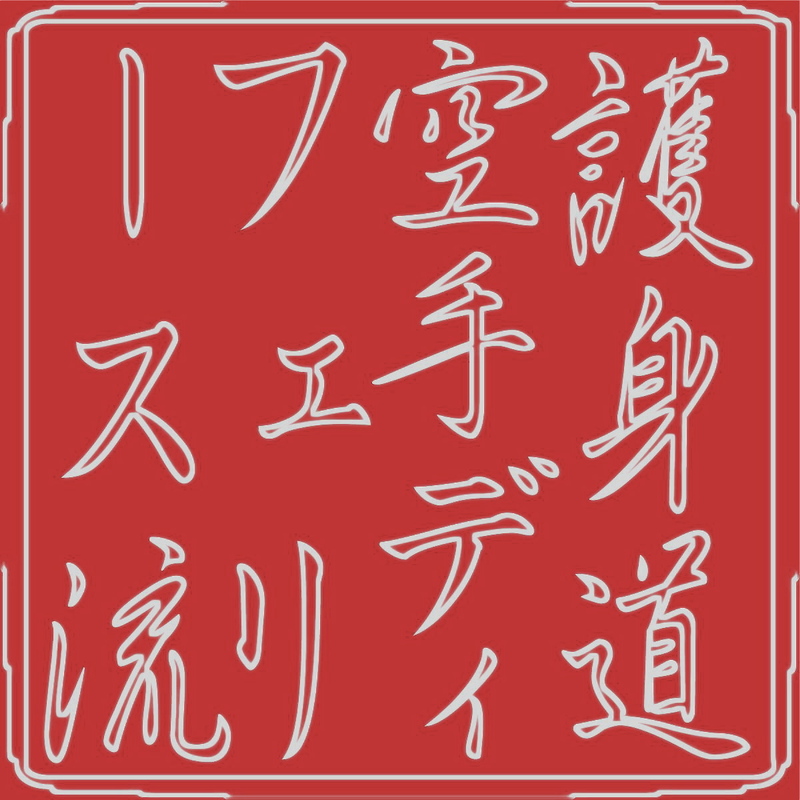 (For more on this topic, please see endnote # 2) You can readily see that whether you adopt the fundamental definition or the more advanced, the three battles, symbolized by Sanchin, are present in each and every kata. 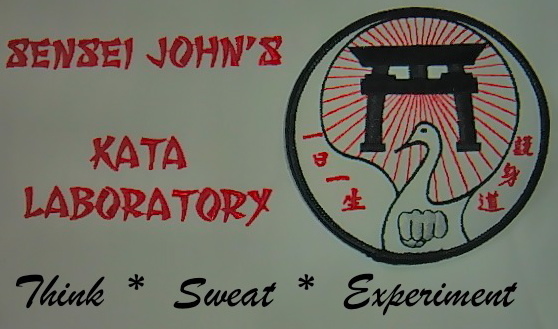 “Think – sweat – experiment with Kata” and “Life is a kata” are trademark protected.